Germany plans to give Tunisia and Jordan funds to buy armored vehicles to help defend their frontiers against Islamic State, Der Spiegel magazine reported on Friday. 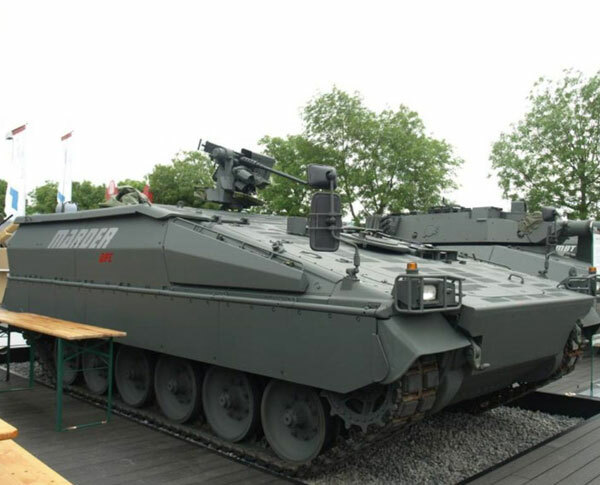 Berlin will give Amman 25 million euros ($28 million) to buy “Marder” armored personnel carriers, Spiegel said without giving sources. Tunisia would get a double-digit million sum. Jordan neighbors Syria where Islamic State has taken large portions of territory, while the militant group has also doubled its fighters in Libya which borders Tunisia. Tunisia saw two major attacks by islamist militants last year. Thirty-eight tourists were killed in an assault on a hotel, three months after 21 were killed by gunmen attacking the Bardo National Museum in the capital Tunis. The German money comes from a 100 million euro fund to strengthen partner states south of the European Union with crisis prevention, Der Spiegel said. A spokeswoman for the Defense Ministry declined to comment on the report. She added, however, that a program to help partner states ensure their security had been in place for years and said countries, including Iraq, Tunisia and Jordan were currently in focus.